The Memorial Wall was erected in memory of the 2009 bushfires and also acknowledges the history of the Bruarong area. 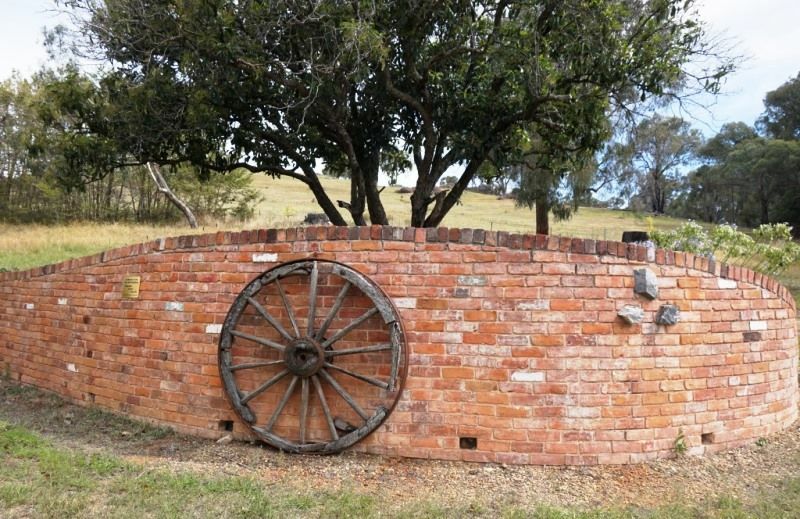 Through the joint $10 million State/Commonwealth Community Recovery Fund for bushfire-affected communities, $2.5 million was set aside for bushfire memorials and commemorative events to help communities heal. The fund is administered by the Department of Planning and Community Development. The Black Saturday bushfires were a series of bushfires that ignited or were burning across the Australian state of Victoria on and around Saturday, 7 February 2009. 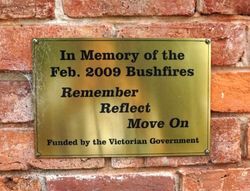 The fires occurred during extreme bushfire-weather conditions, and resulted in Australia's highest ever loss of life from a bushfire 173 people died and 414 were injured as a result of the fires.